Vijay Deverakonda’s stamina and fans frenzy has been proved yet again after Arjun Reddy. 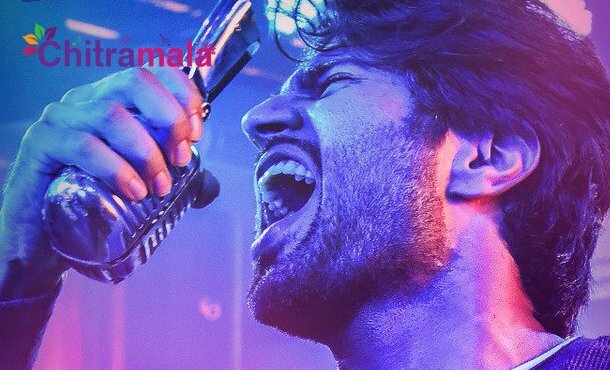 Recently released first single from his latest flick Geetha Govindam was a chartbuster. The melodious tune “Inkem Inkem Kaavali” composed by Gopi Sunder has already got 19 million views and counting. Then, the film’s teaser released couple of days ago smashed YouTube records and clocked 4 million views so far. This shows Vijay Deverakonda’s market value as well as his fans following. In fact, the film unit is super excited with immense response for the first single as well as the teaser. 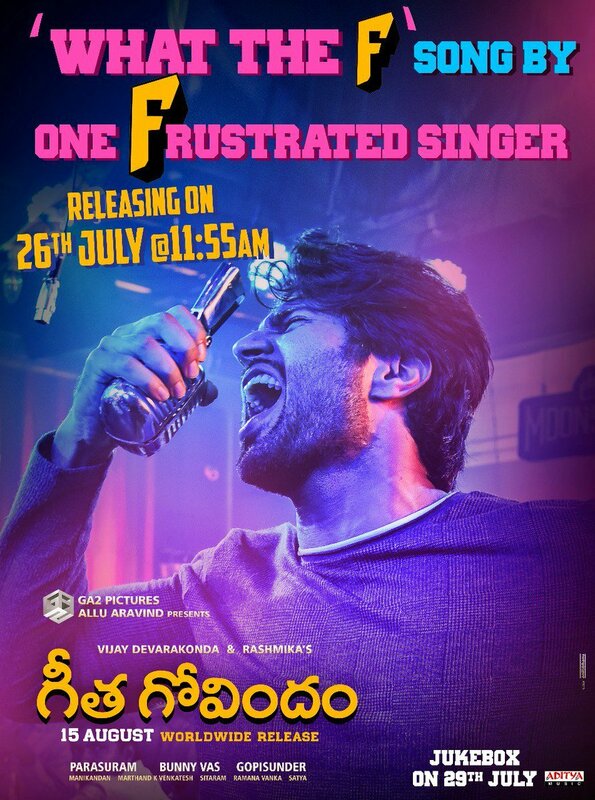 Now, Vijay Deverakonda has turned a frustrated singer. Vijay himself crooned a song and it will be released as second single tomorrow. Apparently, like the previous one, this second single too is sure to create sensations. Parasuram is the director for the film starring Vijay Deverakonda and Rashmika Mandanna in lead roles. Expectations are obviously high since the film is releasing right after the super hit Srirasthu Shubhamastu from the director. Producer Bunny Vass is bankrolling the project under GA2 Pictures Banner with Allu Aravind presenting it. Geetha Govindam audio will be launched grandly on 29th of this month. They are planning to release the movie on August 15th for Independence Day.